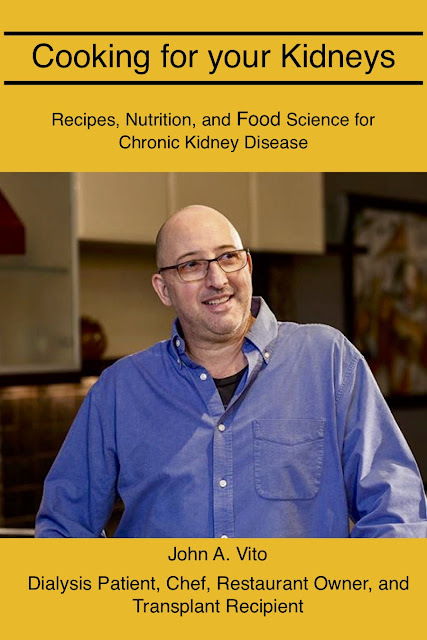 Recipes, videos, and information about nutrition and kidney health for those with Chronic Kidney Disease (CKD) Recipes and information from a dialysis patient, chef,and former restaurant owner. Cooking for your Kidneys Book. Follow this link to Amazon.com for the listing. I have taken my experiences and combined them to provide the information I wish I had available to me when first diagnosed. This is not just a cookbook but a source of information for anyone facing the disease and for those who provide care at any level. Check back in the next few days for availability and how to purchase. 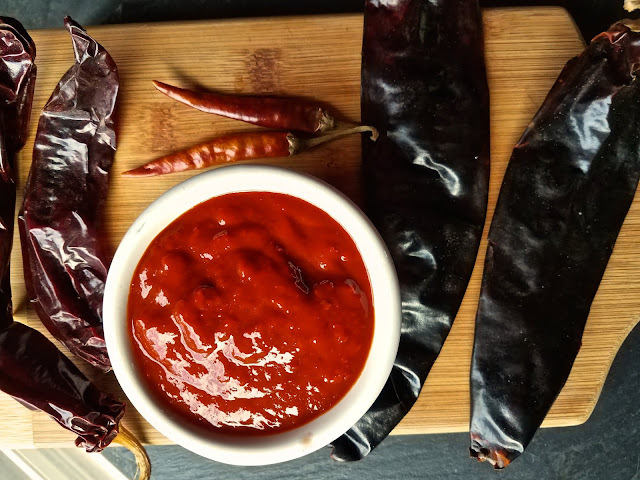 Two recipes that can help with the difficulties of jarred BBQ sauces and chili pastes. And they are Delicious. 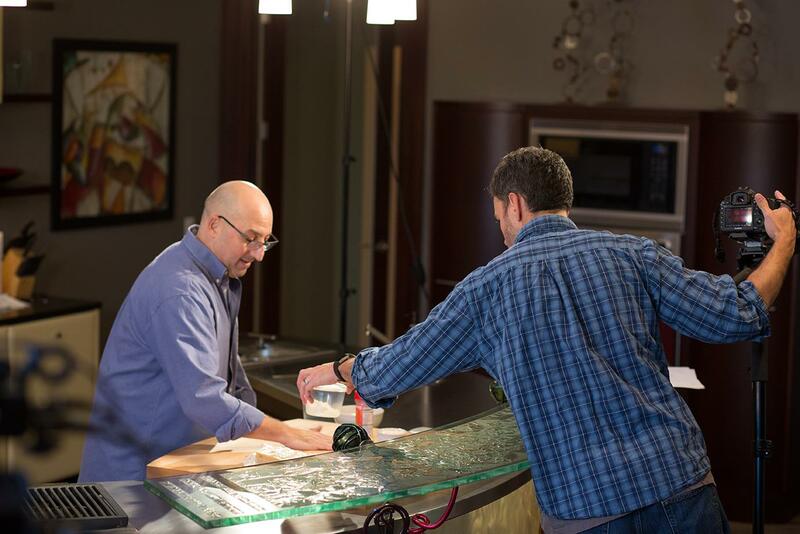 On set with cameraman Dave shooting one of our videos. You can click on the links below to see each video, or for all the episodes click on the "Video" link above. Chronic Kidney Disease (CKD) patients, and especially those on dialysis - referred to as End Stage Renal Disease (ESRD) - are told to limit the intake of milk and dairy products. The reason for this is the nutritional contents of milk. One cup of whole milk (8 oz.) contains about 10% of the recommended daily intake (RDI - I know, so many initials to remember), 22% of phosphorus, and 23% of saturated fat. That’s very high for a glass of milk. Especially because you will find phosphorus in nearly all of the foods we eat. So getting almost one quarter of your RDI in a small glass of milk could push you over the recommended limit. So why is this a problem? 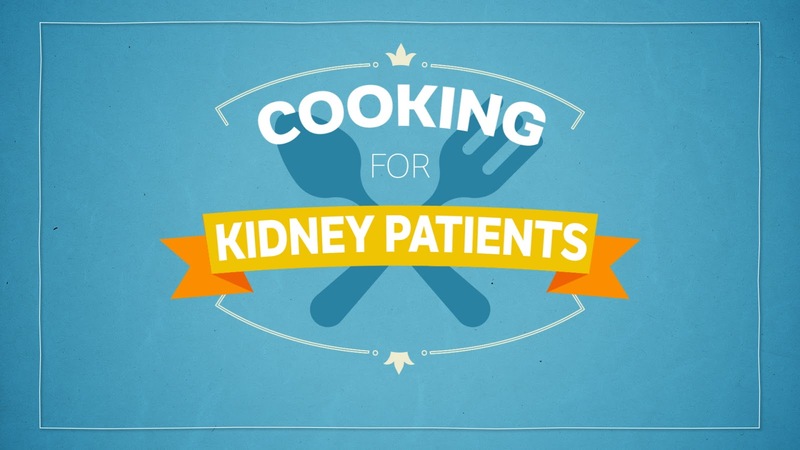 People with functioning kidneys can process out excess amounts of nutrients through urination. Have you ever heard the joke about certain vitamins and supplements? It just creates expensive urine. Summer time means grilling, BBQ, and picnics. CKD patients can have a difficult time navigating all the wonders of the outdoor grilling season with all the dietary restrictions. There are dry rubs with high sodium levels; Wet sauces that are high is potassium, sugars, and sodium; High fat meats that have high phosphorus levels. All of these are on the “avoid or limit” list. 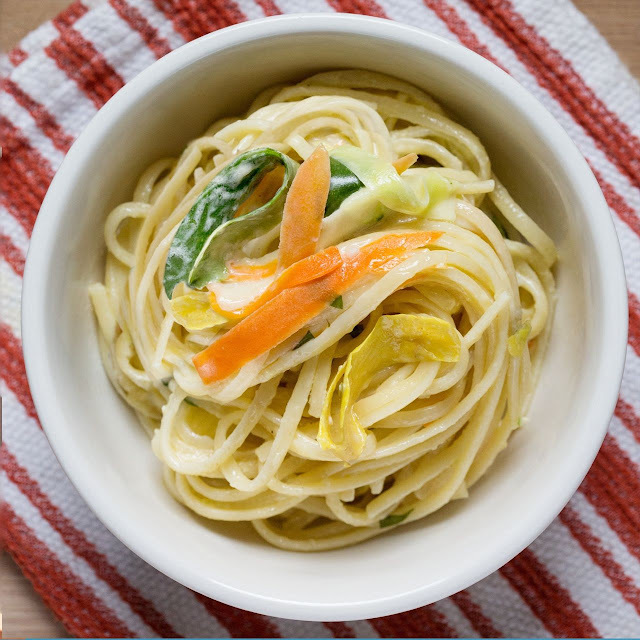 This recipe accommodates many of the problem areas and can relieve some of the stress that occurs when trying to enjoy the outdoor cooking season. The use of tomato paste helps with the potassium levels; limited brown sugar reduces carbs and sugar levels; using minimal salt limits sodium; and using the chile paste listed above, greatly enhances the flavor without adding to the negative aspects of jarred BBQ sauce. If you choose to use a pre-made chili paste, I recommend adding 2 chipotle peppers for the smokey flavor, and find one with the least amount of sodium and sugar. A very quick survey below. It is very important to get your feedback about the video, content, and the presenter of the video. This will help us make future videos. Click here to take the survey. Please. This project has been a pilot program so far and we hope to be able to continue producing these videos. By filling out this brief survey, you will be helping us and possible funders evaluate the interest in this type of program. Thank you so very much for your support.